In December, our Executive Director Kent Castleman worked with the Wells County Trails planning group to continue visioning a connected Wells County. The group also discussed their connectivity to Allen County and the region through the Poka-Bache Connector which is slated to have the southern end point in Bluffton at Oubache State Park. 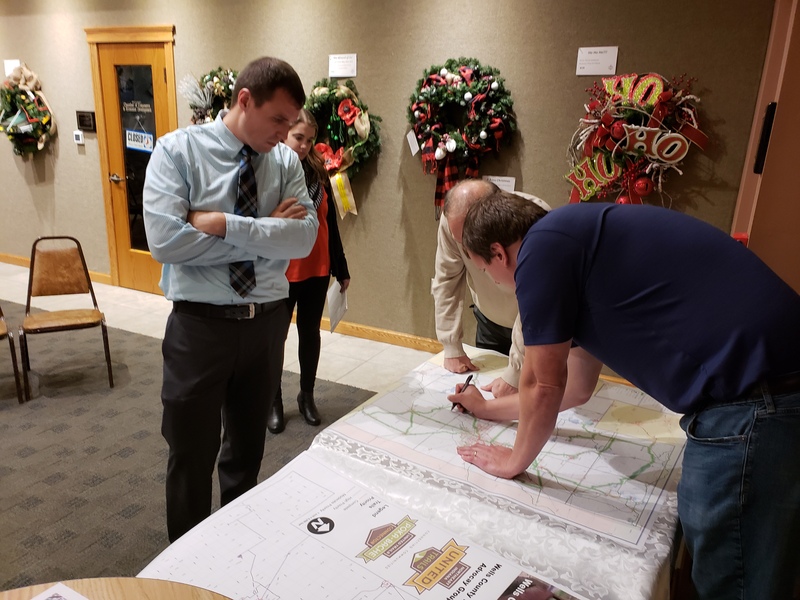 The group reviewed planning maps for trails and sidewalks in the county and discussed how to move the community thinking forward to have a more connected community. Rural communities such as Bluffton often times have very limited resources for infrastructure and transportation improvements, therefore, there is a need for philanthropic giving and fundraising to happen in the county to reach their goals. 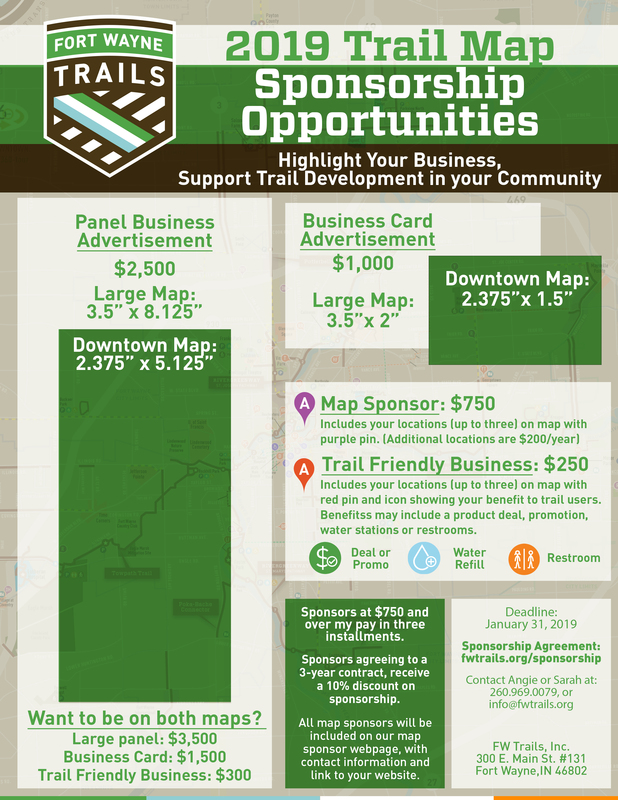 While our mission focus remains on Allen County and connecting our communities, Fort Wayne Trails has a goal to assist developing these groups in each county in the region. Citizen advocacy is a large part of the success for the trail network in Fort Wayne and Allen County. Castleman will stay engaged to help the group develop their governance and organizational structure. The goal is for the group to be self-sustaining.